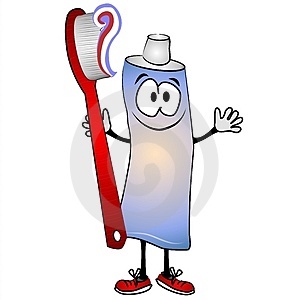 toothpaste hangover = the effect that makes everything taste disgusting after you brush your teeth. Ex: Augh! This orange juice tastes horrible, thanks to that gosh-darned toothpaste hangover!